* 1. 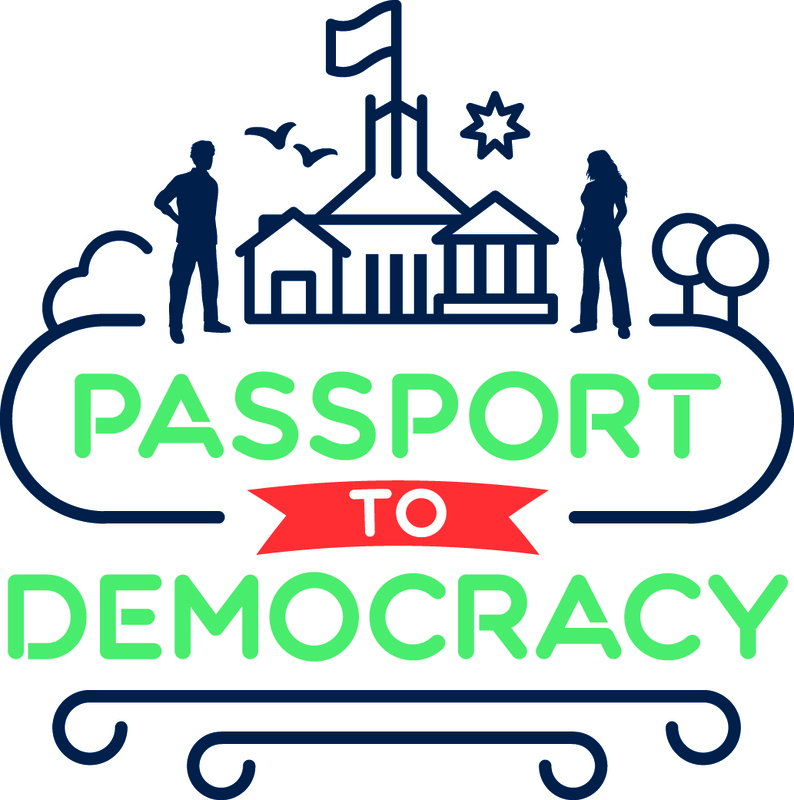 Where did you first learn about the Passport to Democracy website? * 2. What was your first impression when you entered the website? * 3. Which of the following Passport website tools do you use in your teaching? Please tick as relevant. * 4. Which section – Decide, Research, Activate, Vote – do you use the most? * 5. Which section do you use the least? * 6. Are there any other specific learning tools you would like this website to offer? * 7. How likely are you to recommend us to a friend or colleague? * 8. The Passport to Democracy website will have new features in 2019 – including teacher PD materials and mobile-friendly accessibility. Do you intend to use the Passport to Democracy website in 2019? *Please type your email address in the box below and we'll email you to discuss the program further!